 FALEO seeks to promote fraternal relationships and cultural awareness among all law enforcement personnel and the communities we serve and protect. 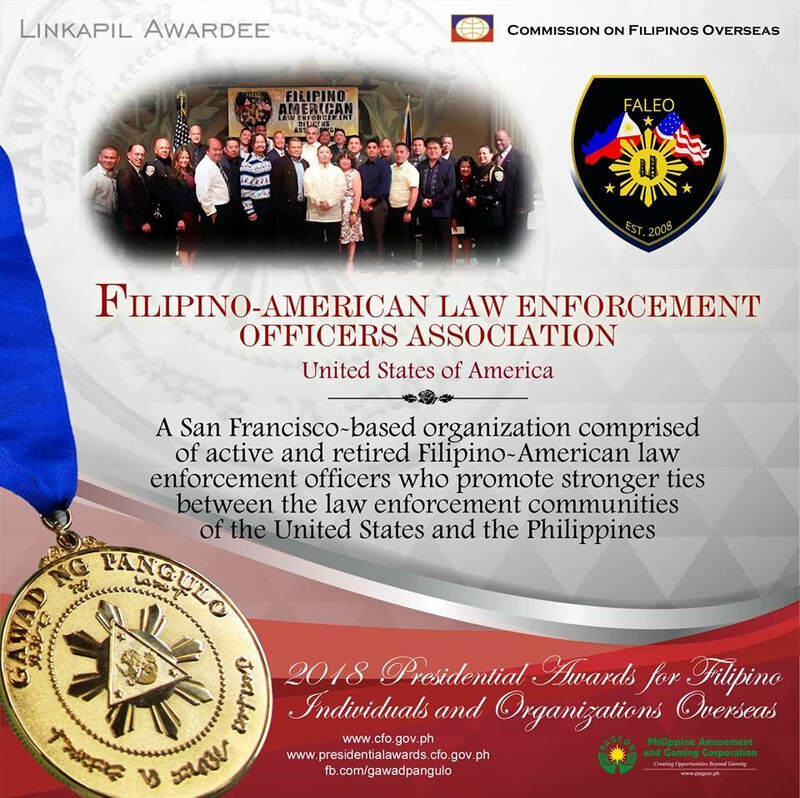 2018 Philippine Presidential Award Winner! Thank you to all our competitors and supporters for coming out! Good times with great people! Help Our Family in Need! 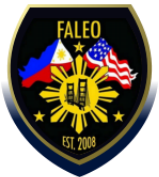 FALEO continues to grow, and as we do, we invite you to keep visiting our website to be up-to-date with our activities. Participate in community events, charities and fundraisers. Promote the highest quality of training and continuing education to enhance members’ knowledge and skills, including career development and promotional opportunities. Honor our fallen comrades and support their families and loved ones during times of need. Provide members with exclusive benefits through FALEO. 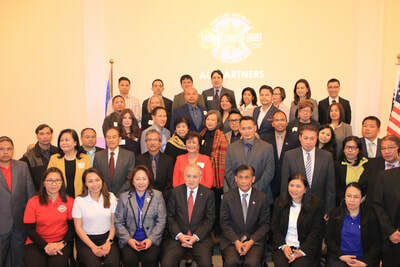 Foster a working relationship between law enforcement officers, other organizations and our community. 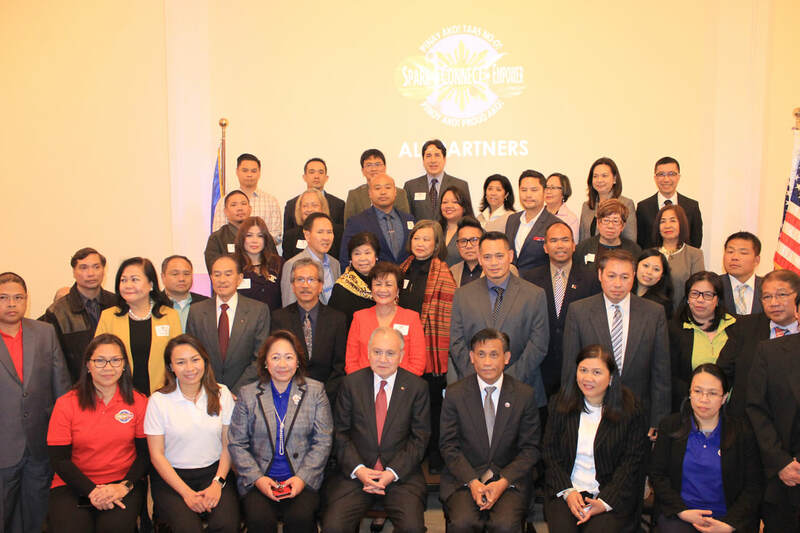 Reach out across the ocean by providing presentations and material donations to the Philippine National police, schools, senior citizens, community groups, and business groups. 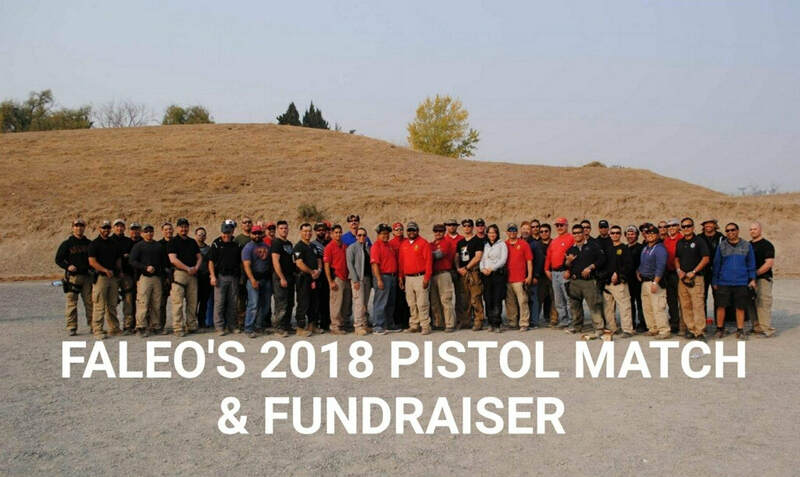 2018 FALEO's Duty Pistol Match - Alameda County Sheriff's Range and Training Facility, 6290 Madigan Road, Dublin, CA (7:30am - 1600pm). Save the Date! June 15, 2019 FALEO Scholarship Dinner!